Rechargeable battery pack for the PM4. Rechargeable battery pack for the PM4 Performance Monitor. 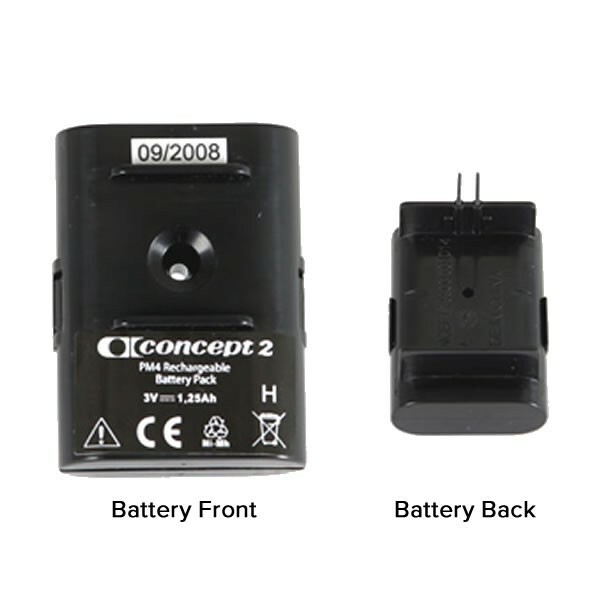 This battery pack will only function in a PM4 that is installed on Model E Indoor Rowers or Model D Indoor Rowers manufactured after July 31, 2006 (serial number 073106–present).